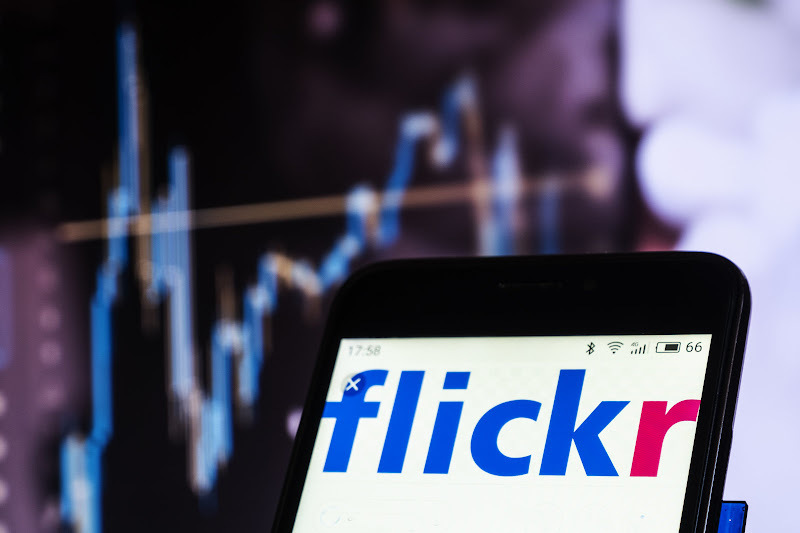 If you have a free account on Flickr, you might already know that the image sharing service was planning on deleting pictures hosted by these free accounts if said pictures exceeded the limit imposed on such account holders. However, you would be glad to know that the deadline for backing your pictures up before they got deleted has been pushed back because of the fact that the image sharing platform wanted to give its users a bit more time to save their precious images and back them up to separate accounts. "Flickr, the legacy online photo sharing site, was set to start deleting members' photos Tuesday, but it announced a deadline extension to March 12. ", noted USAToday. Flickr has been offering a service for quite some time now, one that gives you a whole terabyte of server space. However, this has changed recently, with Flickr now offering a terabyte’s worth of server space in their Pro tier. The space on free accounts is now severely limited which is understandable because of the fact that server space is quite limited and free users are not paying so Flickr has to offer server space to them on their own dime. However, the fact of the matter is that people that have been using Flickr for quite some time have probably gotten used to the terabyte’s worth of server space and so had ended up uploading thousands of pictures over a period of time. Flickr only lets you export photos in batches of 500, so getting all of your photos off of the platform is going to be a very time consuming process that is going to make it very difficult for you to ensure that all of your precious memories are left intact. Acknowledging this, the image sharing platform decided to push the deadline for photo exporting back by a whole month which should give users enough time to do what is needed.